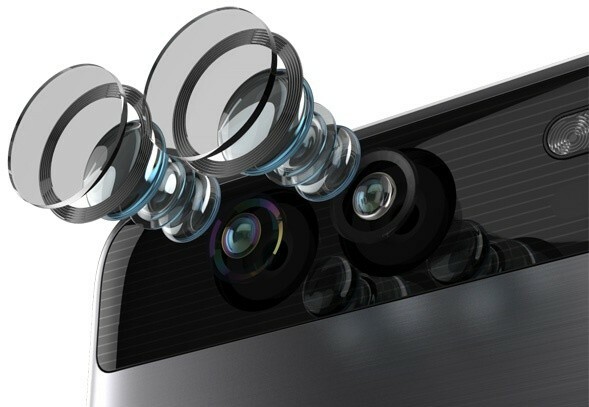 Dual Camera Smartphone is the new breed of camera smartphone. Some may call the dual camera setup a gimmick, but the fact is, it really improves the quality of images and give some bokeholic images. Dual Camera smartphones are the future of mobile photography and are considered to be the next big thing which can make the photography experience superior on the mobile phones. 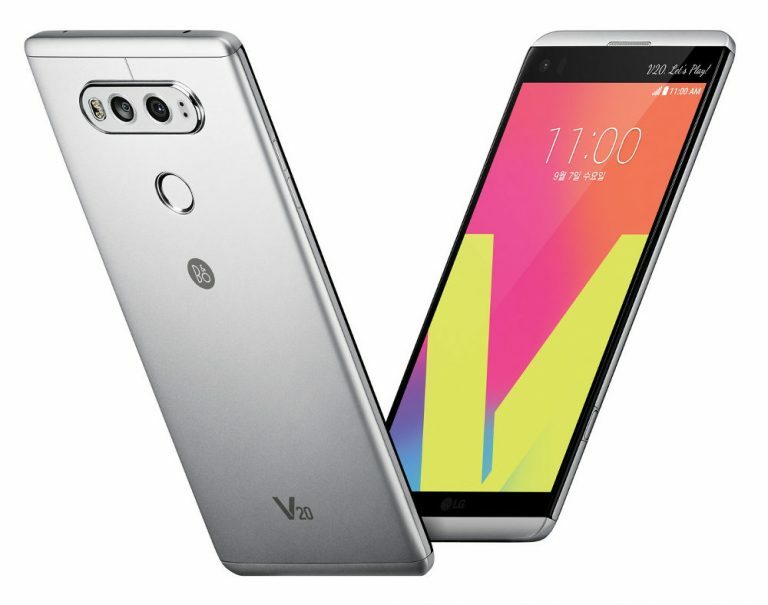 Here we listed some Dual Camera smartphones, excellent for photography. 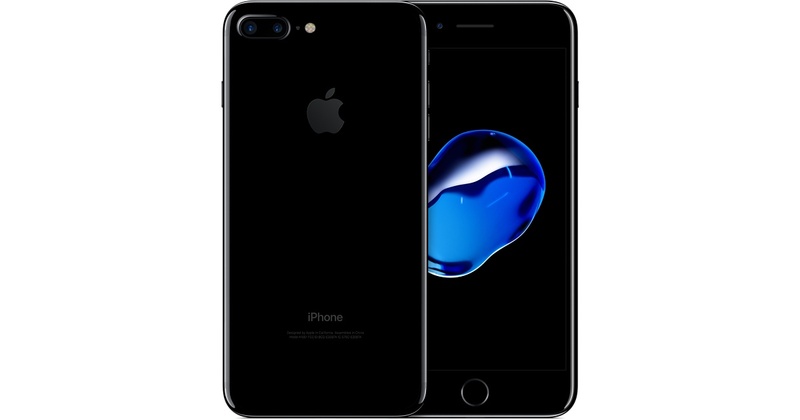 iPhone 7 Plus comes with a dual 12MP rear camera setup where one uses 28 mm wide angle lens ( f/1.8 aperture) and the other a 56mm telephoto lens ( f/2.8 aperture). The camera features Live photo, Optical image stabilization, Quad LED true tone flashlight and is capable of 2x optical zoom, with total zoom up to 10x. The 23 mm lens captures a wider image while the 56 mm camera captures a more zoomed in the image for better portraits. The software optimization creates a more beautiful bokeh effect while stitching both the images. 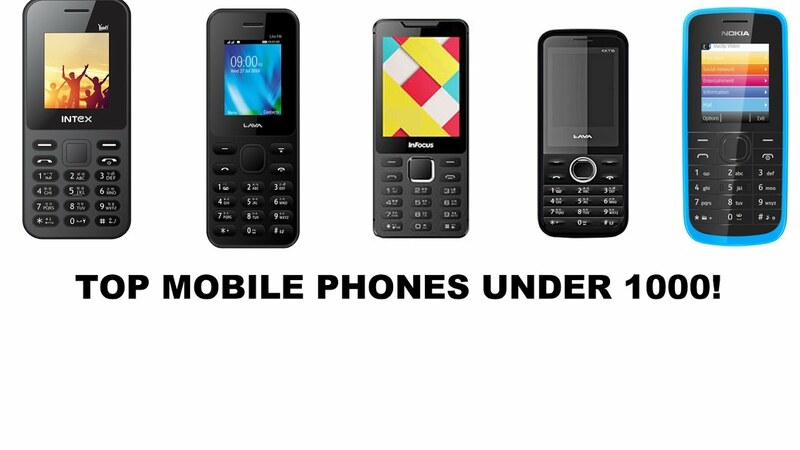 Certainly its one of the best dual camera phones in the market. 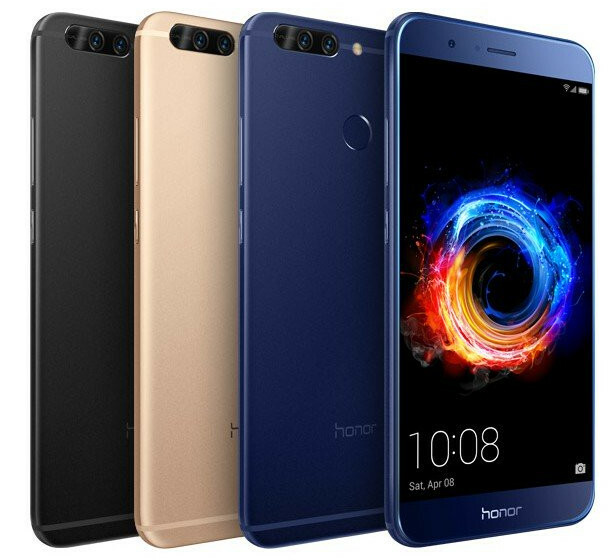 Honor 8 Pro sports two 12-megapixel sensors with f/2.2 aperture, laser autofocus, LED flash, and 4K video recording. One sensor takes the images in RGB while the other takes them in monochrome. There is a monochrome lens which captures the details in black and white (it is able to capture more details) the second lens captures the color details and both the images are merged and processed by the Image signal processor. Both the lens working together can capture more light up to 3X which helps in getting more details and also helps with a DSLR like Bokeh effect. It’s the best dual camera smartphone from Huawei. 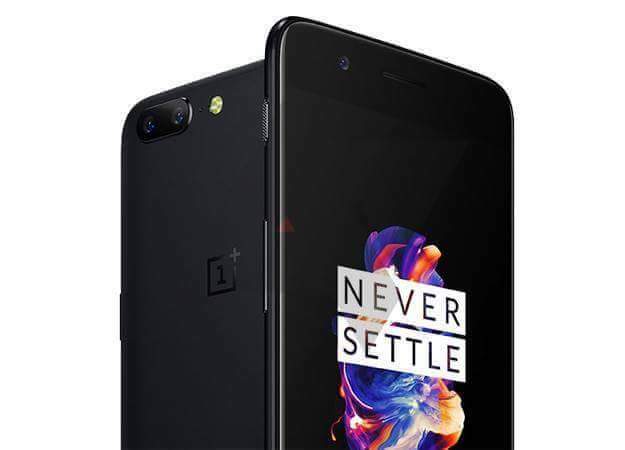 OnePlus 5 comes with the similar setup of camera that we have seen in iPhone 7 Plus. There are two different camera sensors whereas in iPhone 7 Plus we have seen two same sensors. The two sensors that comprise the rear camera are made by Sony. The primary camera is 16MP, and there’s also a 20MP telephoto lens. The main camera lens has a super-wide aperture of f/1.7, which ensures that photos are bright without being overexposed. The telephoto lens then has an aperture of f/2.6. This telephoto lens provides lossless zoom in the image, not optical zoom. The OnePlus 5 rear camera also comes with a Portrait mode, which allows you to get beautiful shots of people using the two-lens setup. It means you can place your subject in the foreground of the image and then blur out the background, complete with attractive ‘bokeh’ effects. But one thing to note that there is no optical image stabilization here in any of the lenses. So on the video side, it depends only on the Electronic image stabilization. 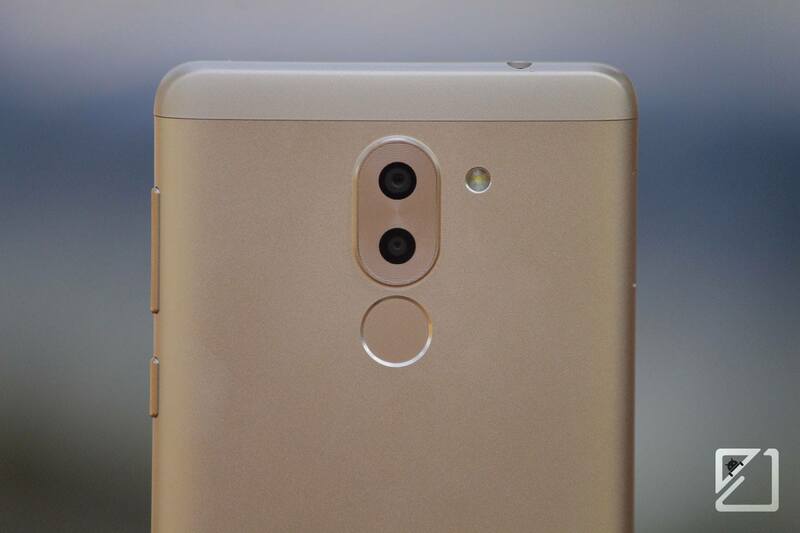 Here we see a dual camera setup in which the main rear camera sensor still shoots at 16MP, with an aperture of F1.8, and second 8MP sensor comes with an aperture of F2.4 that is dedicated to shooting 135-degree wide-angle images. Both the lens work independently and only One lens capture the image at a time. 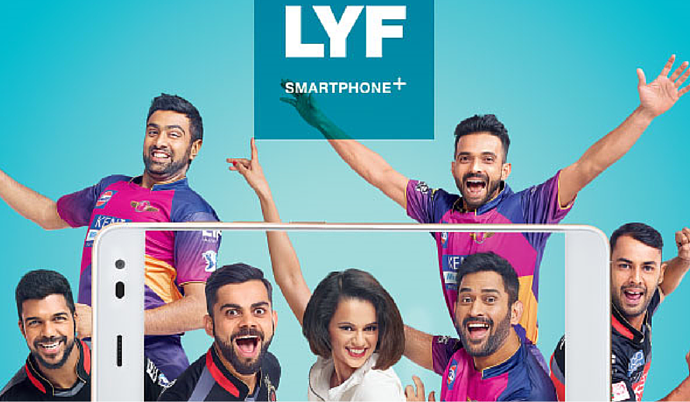 You can switch to the 8 Megapixel camera which comes with 135-degreeree wide angle to click broader shots for capturing landscape and natural scenes. Most other camera smartphones come with a 75-degree lens. Close Up shots are better with the more detailed 16 Mega Pixel camera which comes with the standard 75-degree field of view. And the 135-degreeree wide angle camera can produce some dramatic images of the scene. 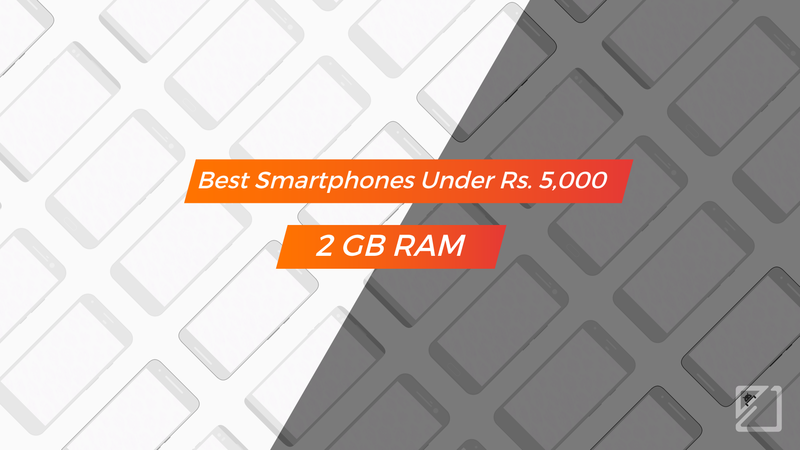 Honor 6X is the least expensive smartphone which comes with dual camera setup. 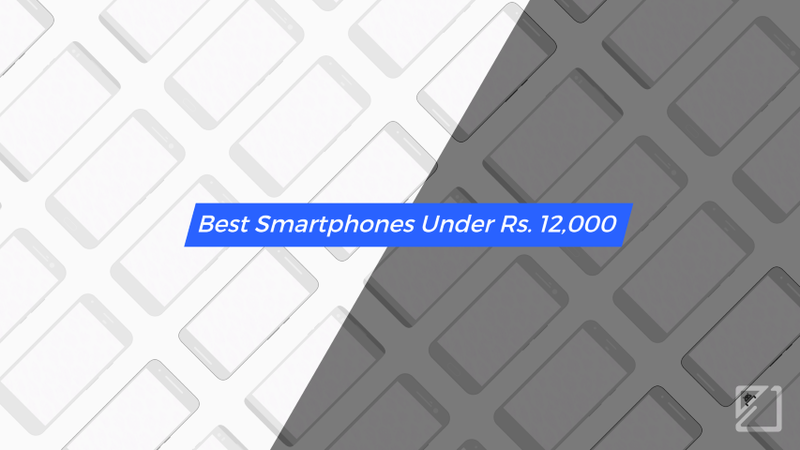 It comes with dual 12MP and 2MP camera set-up for a price of Rs. 12,999. 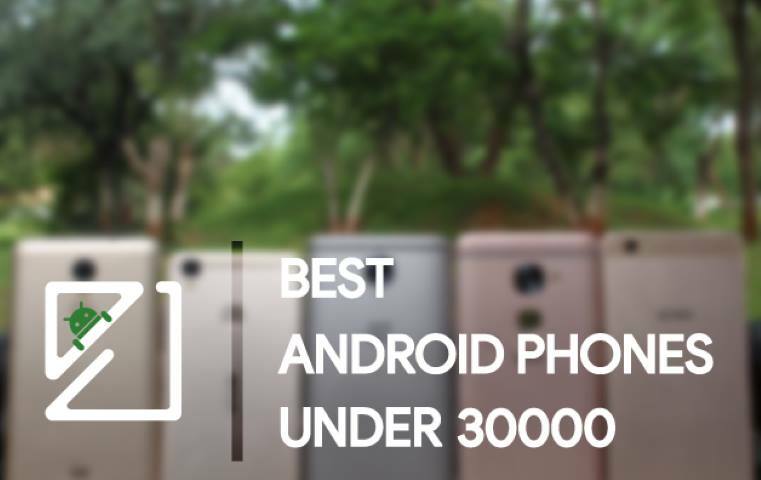 The main 12 MP camera captures a normal image and the second 2 MP sensor captures the depth with a wide-aperture lens which allows you to blur the background of images for an interesting effect. This dual-lens setup will also improve the pixel resolution of an image even in low light. It’s not the same quality dual-lens camera as the Honor 8 Pro with its 12MP RGB sensor and 12MP monochrome sensor, but this is still a good setup that allows you to take wide-aperture shots. This dual lens setup can give photos a unique effect where you can blur the background or the foreground of a photo. 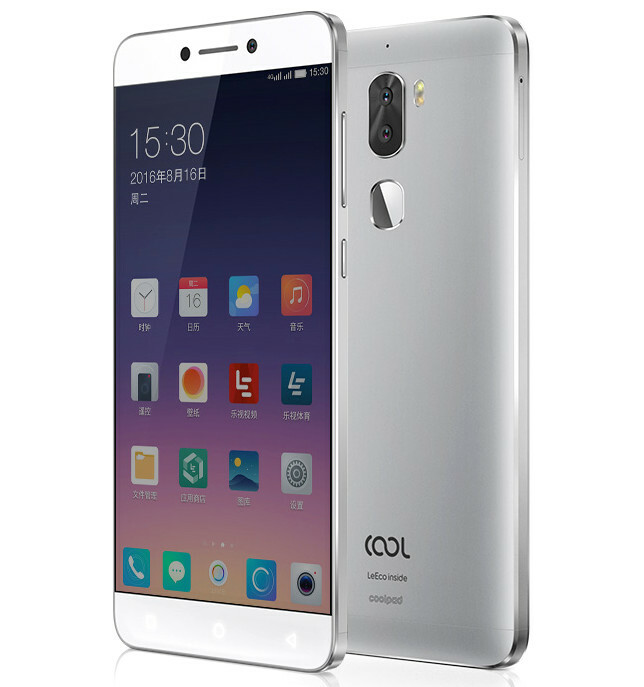 Coolpad Cool 1 Dual comes with Dual 13 MP cameras with LED Flash and Auto-focus support. The camera has a f/2.0 aperture lens made by Sony. One camera sensor captures the black and white image and the other captures colors. Both the images are merged by the image signal processor. It can also let you shoot videos at 4K resolution. There is an SLR mode in the default camera app which lets you click photos with SLR-like bokeh effect.